It’s a nifty little thing — at 560g and with a length of only 92mm, the Tokina 11–20mm is remarkably compact. This wide-angle zoom lens builds on the design of Tokina’s popular 11–16mm by extending the zoom end of the focal range up to 20mm. Somehow, Tokina has managed to squeeze another 4mm into this lens without making it much larger, or heavier, at all. At first glance, it’s well built. It’s a bit of a pocket rocket — to no surprise, as quality has always been one of Tokina’s strengths. Historically, Tokina have utilized more metal in their lenses than any other third-party producer — in some cases, even more than the industry’s big players, both Canon and Nikon. While Tokina advises that this lens is neither waterproof nor water-resistant, experience tells us that it’s likely to be a sturdy piece of equipment that’s difficult to damage — even for the clumsiest of shooters. A feature inherited from its predecessor, the Tokina 11–20mm provides a one-touch–focus clutch mechanism that allows for an easy switch between auto and manual focusing positions. It’s as simple as flicking the focus ring forward for autofocus, and back towards the lens mount for manual focusing. Switching focusing modes, without leaning over or turning the camera around, proves a handy addition for candid shooting. While it lacks in the automatic manual focus override offered by similar lenses, such as the Sigma 10–20mm f/3.5, this feature is an easy-to-use substitute. In addition, the focusing ring affords a comfortable amount of torque and resistance. A perfectionist’s dream, it’s fluid yet precise — allowing for a fine-tuned control. The autofocus is as expected for a wide-angle lens; while its performance is accurate and consistent, it’s not lightning fast in settling on focus. However, it’s by no means sluggish, and surely deemed by even the most impatient of photographers as an easily forgivable offense. The standout feature of this lens will be to the delight of city dwellers — noticeably less barrel distortion, when compared to similar wide-angle lenses. A PMO (precision moulded optics) hybrid aspherical element in the front group paired with two glass-moulded aspherical elements in the rear, work together to reduce unwanted spherical aberrations. Of course, it’s not entirely free of distortion; very slight inflation was present toward the edges of the frame when shooting at 11mm, but this completely disappears by 14mm. With a maximum f/2.8 aperture, this lens is well suited to low-light conditions. It performed well where most other wide-angle lenses fall short; within the mottled light of an overcast day, and under the softness of dawn and dusk. 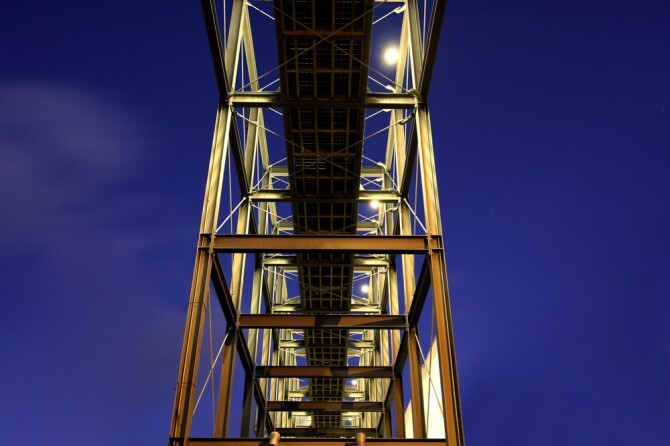 It’s key to note that this is the widest aperture currently available on a lens with a focal length of 14mm or below. In addition, this lens is one of the few wide angles currently on the market that offer a constant aperture of f/2.8 throughout the zoom range. They say don’t mess with a good thing; but we’re so glad Tokina did. In managing to extend the range while maintaining the price point and quality, this lens is a strong competitor against the Tokina 16–28mm f/2.8 and the Nikon 14–24mm f/2.8. The affordable, lightweight and ultra-sharp Tokina 11–20mm will be a valuable addition to the urban photographer’s kit. 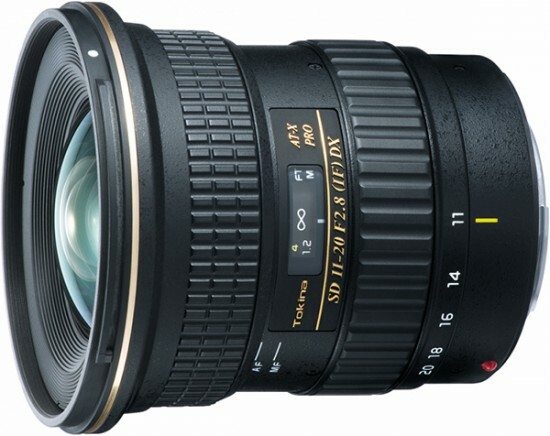 For more information about the Tokina AT-X 11–20mm f/2.8 Pro DX, head to irl.co.nz.